CRUZ Premium Steel Square Bars offer the latest design in the Square Bar range. 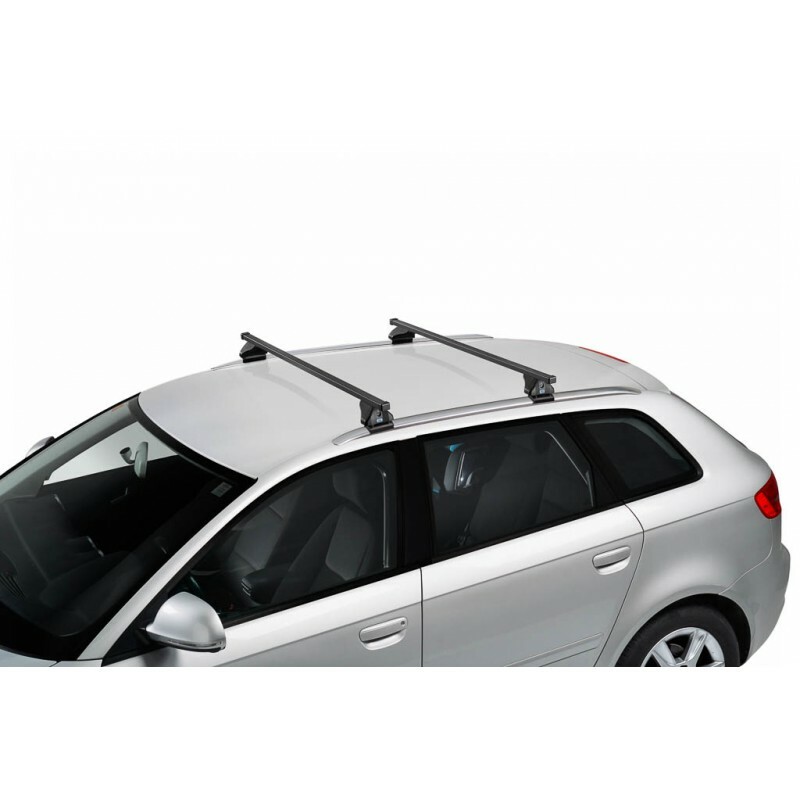 These Roof Racks are available at a very competitive price! 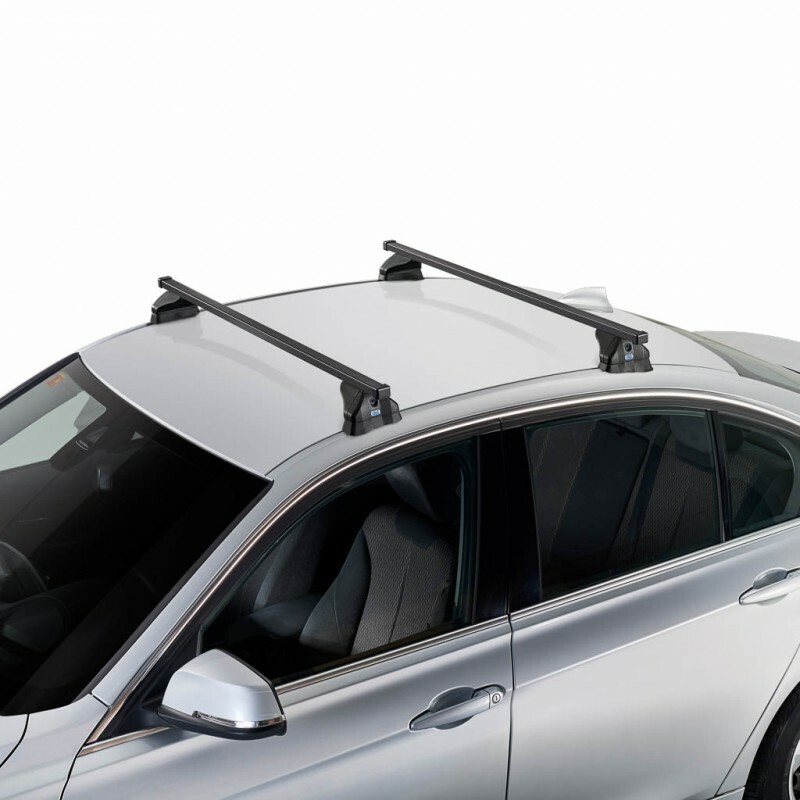 This part number is not suitable for all vehicles, use the search engine to find the correct bars and all options for your vehicle. If your vehicle is not listed, there will be options for you, please contact a distributor. CRUZ Premium Steel Square Bars offer the latest design in the Square Bar range. The S-Fix Bars are suitable for vehicles with integrated rails and some vehicles with fixpoints. 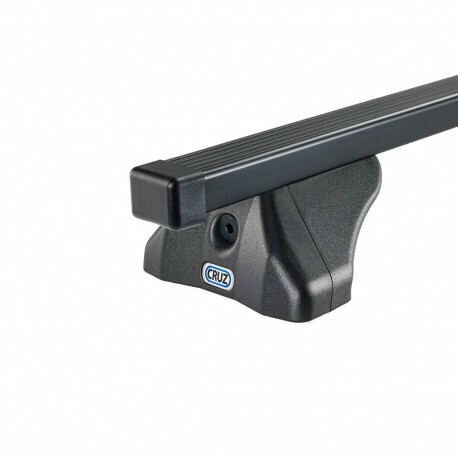 This part number is not suitable for all vehicles, use the search engine to find the correct bars and all options for your vehicle. If your vehicle is not listed, there will be options for you, please contact a distributor.